There were 11 kids in the family and Mackintosh was the fourth child. His mother was Margaret Rennie, while his father was William McIntosh. He worked as the chief clerk and superintendent in Glasgow Police. For his early education, Mackintosh was enrolled at Reid’s Public School and Allan Glen’s Institution. His parents raised him in Townhead and Dennistoun areas of Glasgow. Find facts about Cas Holmes here. The reason why he changed the spelling of his surname from McIntosh to Mackintosh was not known. Some of his friends sometimes called him Toshie. For his signatures, he used Chas. 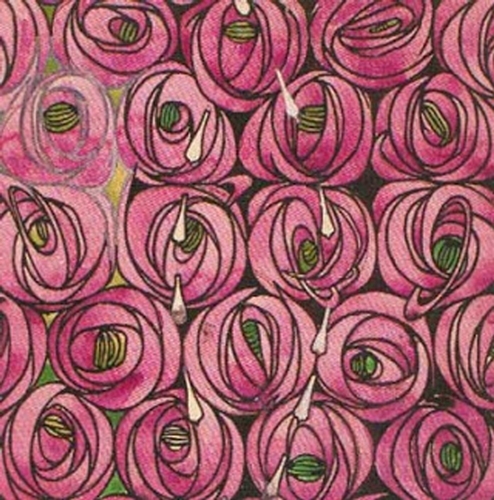 R. Mackintosh or C.R. Mackintosh. As I have stated before, Mackintosh was an architect. In 1899, he had his first prominent architectural work. It was the Glasgow Herald Building. Today, people recognize it as The Lighthouse. On 22 August 1900, Mackintosh married Margaret. Both did not have any kids. 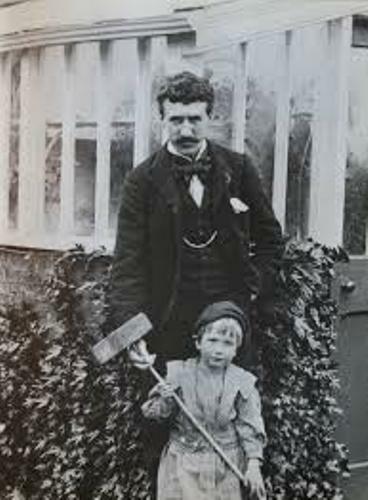 In 1904, Mackintosh was appointed as the official partner in Honeyman and Keppie. He had to resign the company in 1913 due to the limited architectural project. Get facts about Caryl Churchill here. If you are interested to know the interior design as well as the furniture designed by Margaret Macdonald and Mackintosh, you can check them inside the Room de Luxe located at The Willow Tearooms. During his entire life, he always spent the time in Glasgow. The city was famous due to the shipbuilding as well as the heavy engineering. The designs of Mackintosh were heavily influenced by modernist style and Asian characters. Mackintosh explored the Japanese style because it focused on the usage of natural materials and simple forms. This design was suitable for the people experienced the economic hardship. 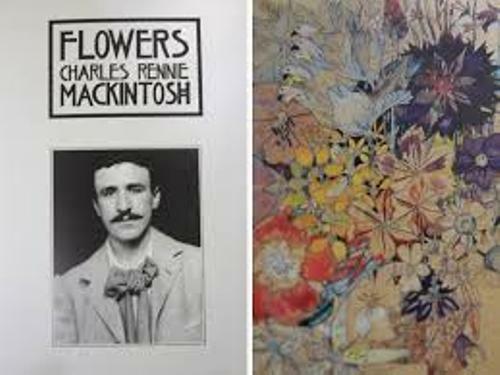 There was an auction which sold the collection of Charles Rennie Mackintosh in 2012 in Edinburgh. The art was rated at £1.3m. 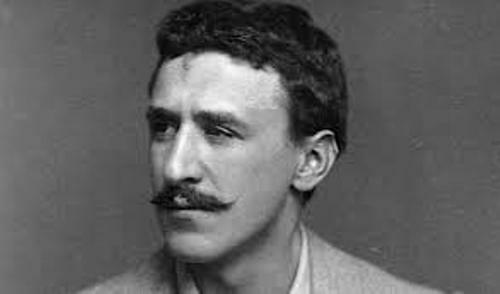 Do you enjoy reading facts about Charles Rennie Mackintosh?